Keep the power in your swing and aim to hit the ball hard. Regular players will need to plot their way along the fairway in order to reach the green in a good position. Click to see another hole. 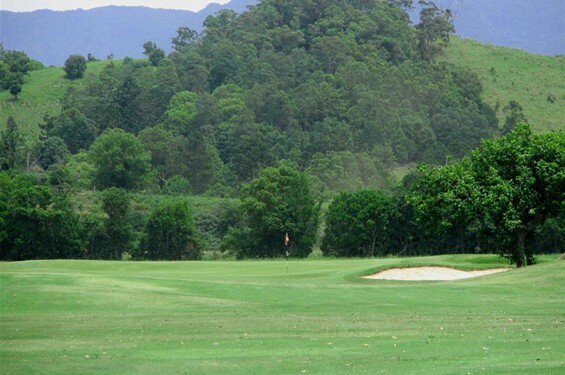 Murwillumbah Golf Club – Become A Member Today!